"Fire and Ice Home Services was very professional, arrived well within the time span I was given, and did an excellent job installing my garbage disposal. Care was given to be sure that everything was leak free and in good working order and clean. I couldn't be happier with the service!" 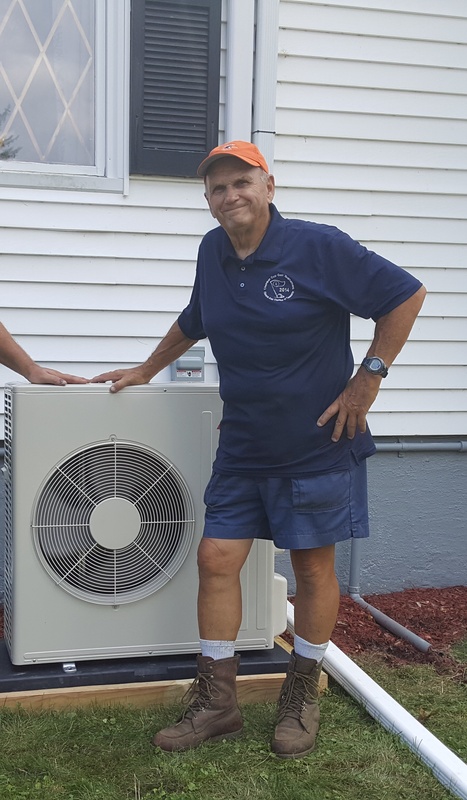 "Very pleased with my new mini split air conditioner"
"Fire and Ice diagnosed the problem with my old air conditioner quickly and accurately"